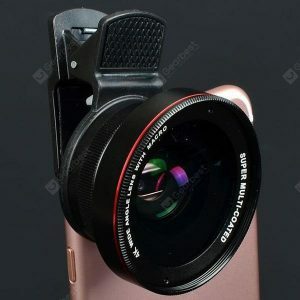 0.45x Super Wide -angle + Macro Lens Mobile Phone SLR External Camera 52MM UV Distortion a 9€ -19%! 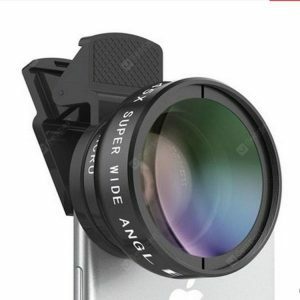 Super Wide -angle Macro Lens Mobile Phone SLR External Camera Special Effects Mobile Phone Lens 0.45x a 5.52€ -11%! 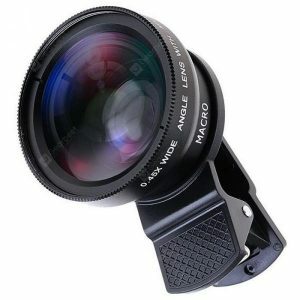 0.45x Super Wide -angle + Macro Lens Mobile Phone SLR External Camera 52MM UV Distortion a 9.85€ -12%! 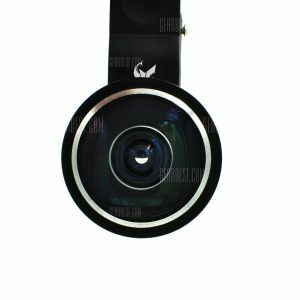 Old Shark 235 Degrees a 3.93€ -22%!